Gardaí investigating a fatal machete attack have recovered a firearm from the suspected getaway vehicle. 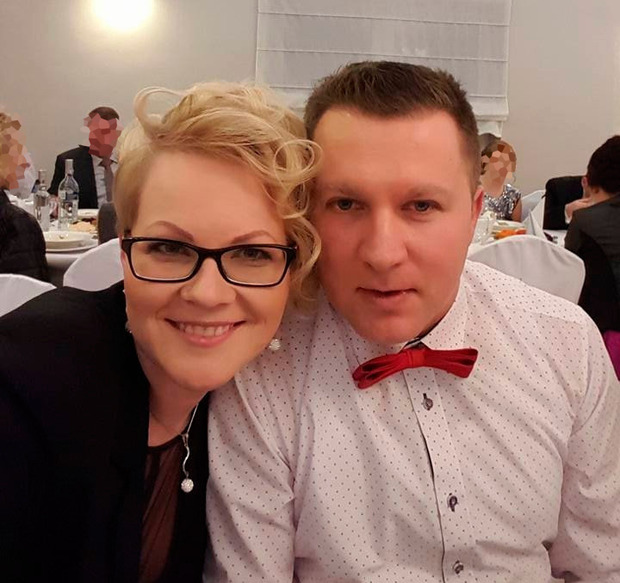 Dad-of-two Mikolaj Wilk (35) died after up to four raiders stormed his house in the early hours of Sunday morning and carried out a brutal machete attack. He sustained fatal injuries and his wife was left with serious injuries. Mikolaj Wilk, 35 and originally from Poland, lived with his partner at The Bridge House, Maglin, Ballincollig, Co Cork. The incident occurred in the quiet area of Maglin, Ballincollig in Cork just after 3am on Sunday morning. He is understood to have suffered terrible wounds to his hands and arms. Gardaí found Mr Wilk conscious but incoherent outside the front door of his home. He attempted to speak to gardaí before they rushed to give him medical assistance. He died later in hospital. Mr Wilk was originally from Poland but had been living in Ireland for several years. He worked in garden maintenance. His wife Elzbieta desperately tried in vain to protect her husband in a frenzied machete attack which their young children witnessed. Elzbieta, in her early 30s and also from Poland, sustained non-life threatening injuries in the attack. It is understood she lost at least one finger as she struggled to save her husband. Today, following a technical examination of the suspected getaway car, gardaí have recovered a firearm which will now be sent for further examination. 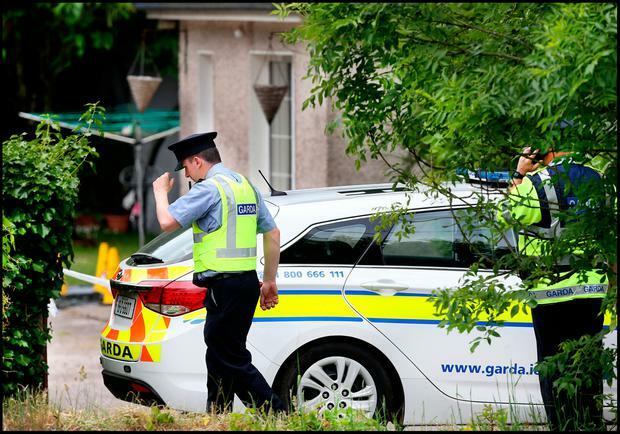 The firearm was discovered in a BMW car which was found burnt-out in Iniskenny, Ballinora, Waterfall. Speaking at Gurranabraher Garda Station today, Superintendent Colm O Sullivan said; "We are continuing to appeal to anyone with information or to anyone who may have witnessed this incident. "Any drivers who may have dash cam footage and travelled in the Maglin, Ballincollig, Ballinora and Waterfall areas between 2am and 5am on the 10th June 2018. "If anyone noticed any suspicious or unusual activities in these areas in the days leading up to the incident, to contact Gurranabraher Garda Station on 021- 4946200, the Garda Confidential Line 1800 666 111 or any Garda Station." Speaking from Cork University Hospital today, Elzbieta's friend Aga Deryng said she is aware of the bad news about her husband. "She has several injuries to her hands and her face," Aga told RTE Radio One's News at One. "Her tendons are broken, slashed, I don't know really.... [the children] are in great hands, in the care of a family. "Today is all about getting them to us, but they're in good hands, a little bit of shock. "Yes, Elzbieta knows, she's awake with us here, she knows what happened already." Aga said an online fundraising effort is underway for the family. "Any bit of help to help them get back on their feet. It's going to be bad for a long time. "To be honest, they are taking fantastic care of her here in the hospital. The nurses and doctors are fantastic, I couldn't speak better about them. "Myself and Elzbieta are close friends, we've known each other for years," she continued. "Everybody is in huge shock. Even Polish people that didn't know them are trying to contact us. "I have to say everyone is very supportive." Gardaí are puzzled as to how a quiet man, described locally as "hard-working", could be the victim of what seasoned gardaí described as "one of the worst scenes" they had ever come across. The attack lasted just under 10 minutes . It is understood their children witnessed the attack but they were not injured. A third adult in the house managed to escape through a window. 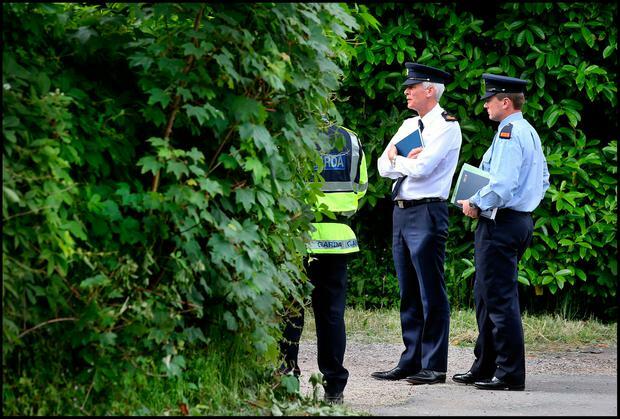 Gardaí, backed up by specialist units, have now launched a murder investigation and are seeking a motive for the murder. The Assistant State Pathologist will this morning carry out a post-mortem on Mr Wilk. Mr Wilk was not known to be involved in any form of serious crime. Local councillor for Ballincollig-Carrigaline Derry Canty said the people of Cork are "shocked" by the violence. Speaking to RTE Radio One's Today with Sean O'Rourke, Cllr Canty said everyone has a good word to say about Mr Wilk. "When news broke that the man had died and the woman was in a serious condition, then everyone stood up and noticed. "We thought what's happening in Ireland, and what's happening in Cork, in this rural area... this man had his own business, a gardening business, he was self-employed, he got married seven years ago and they moved to Ballincollig. "You can imagine being inside your bed at 3am in the middle of the night and a gang come into your house waving machetes," he continued. "The people of Ballincollig are just in total shock. Anywhere you go, house to house, shop to shop, everyone's talking about it, just how disgusted they are. "[People are saying] he was a very private man, he had his customer base built up. "He was just an ordinary, happy-go-lucky guy, a married man with his two children, working away." Gardaí responded to the incident at 3.17am at the home and were there within five minutes. 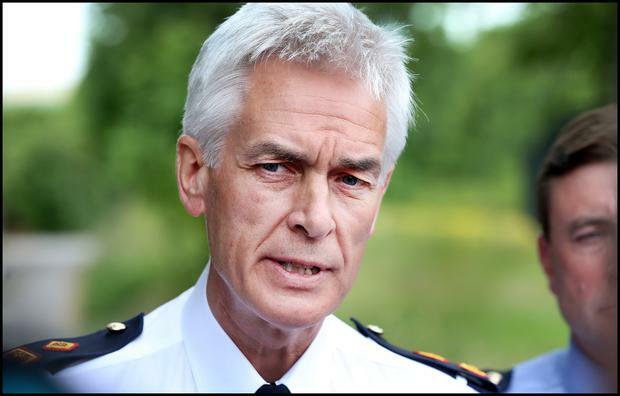 On arrival, Gardaí found Mr. Wilk seriously injured. They gave him medical attention while awaiting the arrival of the paramedics. Mr. Wilk was removed to the Cork University Hospital, where, unfortunately, despite the best efforts of the medical teams at the hospital, he lost his life. At approximately, 4.20am, Cork County Fire Service, responded to a car on fire at Iniskenny, Ballinora, Waterfall. This car was found 6 km from the incident at Mr Wilk's home. Gardai believe this car to be a BMW 3 series. Both scenes are currently being preserved and undergoing forensic examinations. Investigating Gardaí are appealing to anyone with information or to anyone who may have witnessed this incident to contact the Gardaí. Gardai are particularly anxious to speak to any drivers who may have dash cam footage and travelled in the following areas, Maglin, Ballincollig, Ballinora and Waterfall areas between 2am and 5am Sunday morning. They have also appealed for anyone who saw any suspicious or unusual activities in these areas within the last three days to come forward. The incident room is based at Gurranabraher Garda Station 021- 4946200, the Garda Confidential Line 1800 666 111 or any Garda Station. 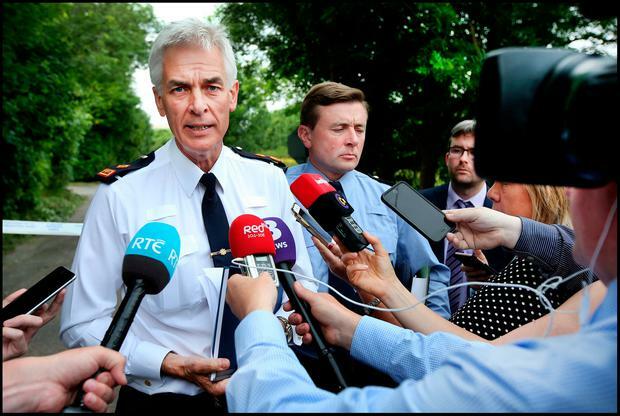 Speaking to the media, Superintendent Colm O'Sullivan from Anglesea Street Garda Station said they are hoping witnesses will come forward. "This man has left his family, his partner, his family, the Polish community as well as the wider community behind. "We are appealing to the public for any information they may have, people may have been returning home from a night out or going out to work. "This is a busy road, a busy junction," he continued, "some people may have seen something." 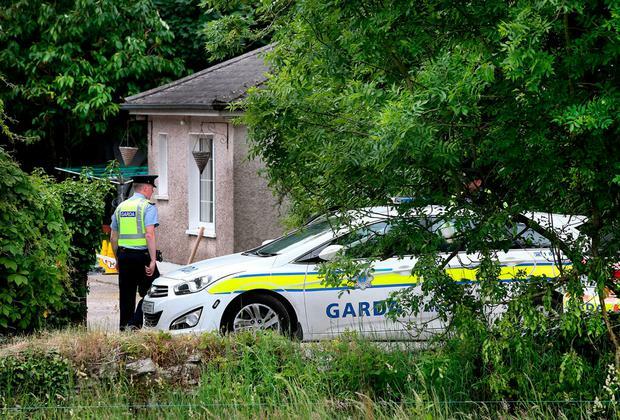 Gardaí ask anyone with information to contact the murder investigation headquarters at Gurranabraher Garda Station on 021 4946200 or the confidential line (1800 666111).